Today is Martin Luther King, Jr. Day, and is another opportunity for intentional reflection on Dr. King’s vision of justice and racial reconciliation. In the United States we have a challenging history around racism. From Pre-Civil War slavery, to segregation under Jim Crow Laws, to the ongoing racial tensions felt in our day, it is important to remember from where we have come and where we still need to go. 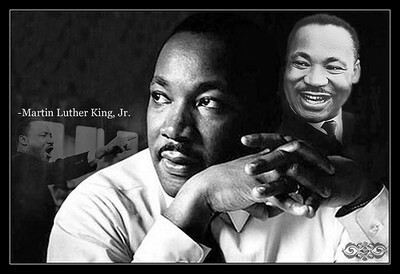 As a means of remembering well today so we can move forward tomorrow, I offer 20 of my favorite Quotes from Dr. Martin Luther King on this Martin Luther King, Jr. Day. As we celebrate the life of Dr. Martin Luther King, we also want to celebrate his vision of justice and racial reconciliation. May we keep Dr. King’s dream alive in the year ahead as we play our part in working for justice and loving our neighbors. A Poem for Christmas — Enjoy! On this Christmas Eve, my thoughts turn once again to the amazing reality we celebrate at Christmas. Incarnation — the reality that God came among us in human form. 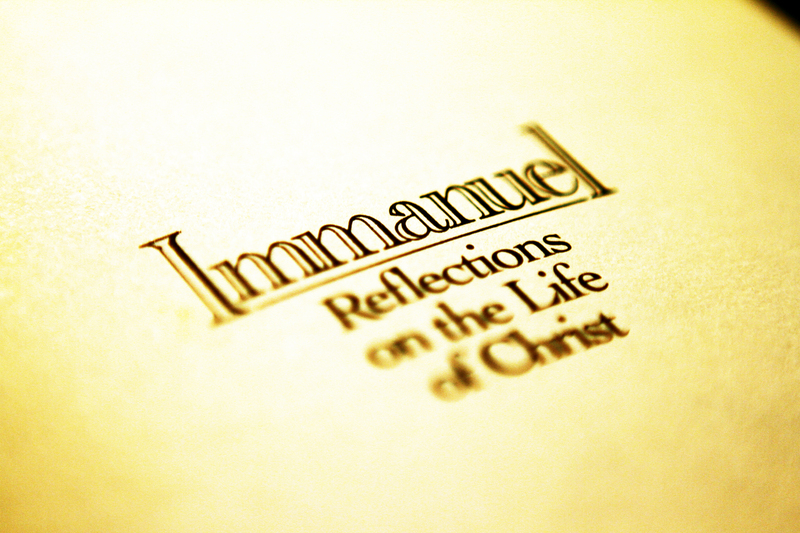 Immanuel — God with us. Christmas reminds us that God came near, that God cares, that God initiated a path to restore our brokenness. Here’s a poem I wrote in the early 1990s that helps me focus of the wonder and significance of what we celebrate at Christmas. Merry Christmas! though He was sovereign over all. and hosts of holy seraphim. that offered Him upon the hill. the weight of all our crushing sin. this one true King who is our Lord. the One whose rule will never cease. to lay upon His mother’s chest. He met for us God’s just demands. and live forever in His light.